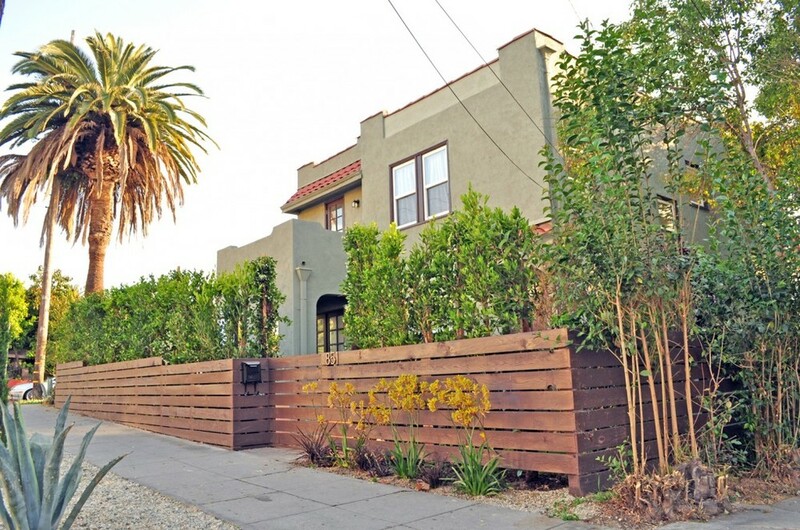 We've got a must-see listing in Silver Lake that's newly remodeled/move-in ready. Built in 1924, the Spanish-style house has 2 bedrooms, 2.5 bathrooms, a garage, loft/office area, and new landscaping. Click here for the photo gallery and listing information, or see it for yourself - join us for our open house on Sunday, June 3 from 1-4:00 pm.